Cabbage (Brassica oleracea or variants) is a leafy green biennial, grown as an annual vegetable for its densely-leaved heads. 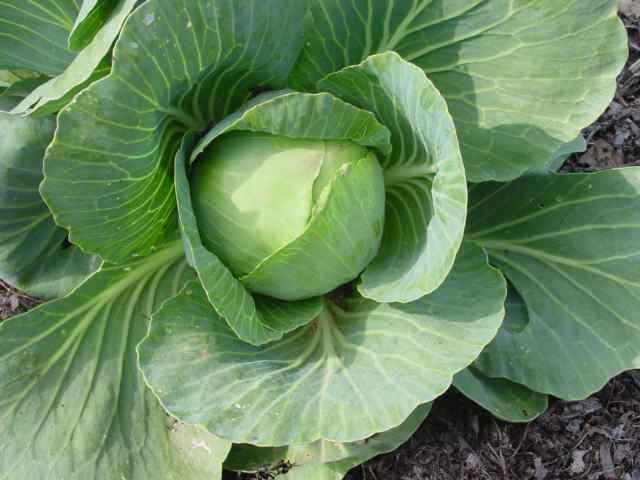 Closely related to other cole crops such as broccoli, cauliflower and brussels sprouts, it descends from B. oleracea var. oleracea, a wild field cabbage. 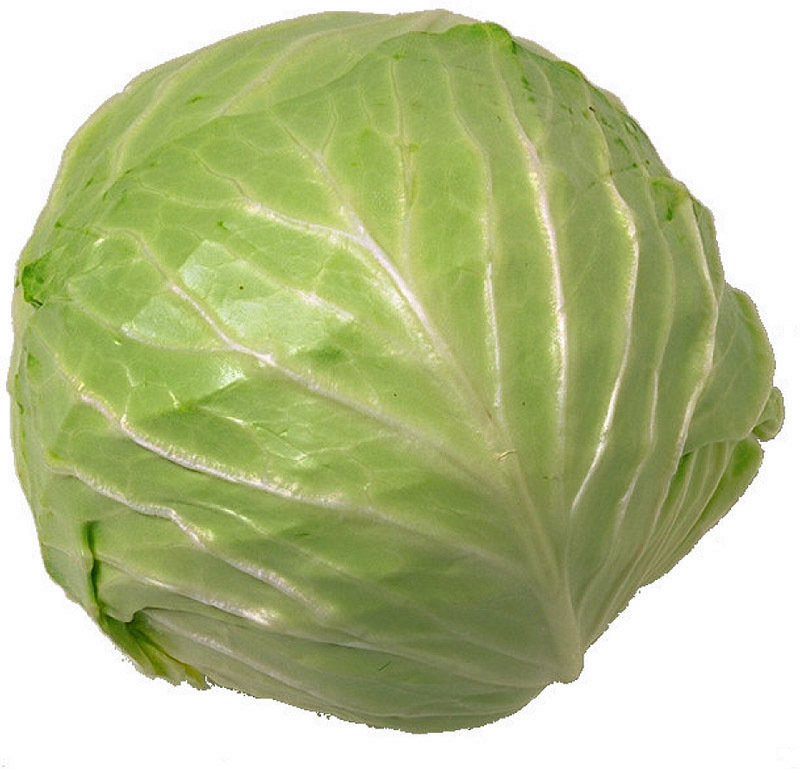 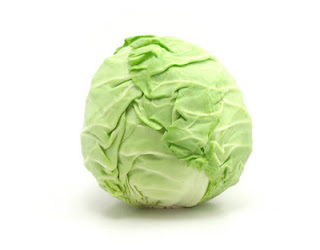 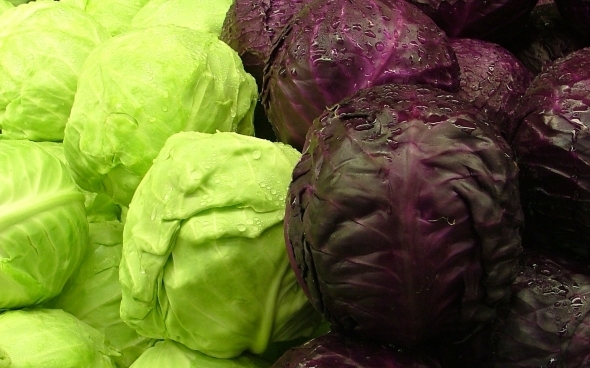 Cabbage heads generally range from 1 to 8 pounds (0.45 to 3.6 kg), and are found in green, purple and white. Smooth-leafed firm-headed green cabbages are the most common, but crinkle-leafed savoy cabbages are also found.